If you need red diesel delivering in Barrow-in-Furness and surrounding areas. We’re here to help you.. The North West is constantly developing and the landscape changes year on year and here at Crown Oil, we find ourselves supplying the area with more and more fuels all the time. Red diesel (also known as gas oil) remains one of the most robust fuels for agricultural, horticultural, marine, construction and commercial use. If you work within these industries, chances are you’ll understand the importance of commercial gas oil. That’s why when you’re looking for the right fuel supplier, you need one which can deliver the amount of gas oil which you need, on time and when you need it! If you plan to buy red diesel in bulk or by the barrel, or need any help and advice. Speak to our fuel experts today by phone, or alternatively by filling in the form on this page. Located in the County of Cumbria, Barrow-in-Furness is the second largest town positioned at the end of the Northern coast of Morecambe Bay. Commonly referred to as Barrow, it was once a hamlet renowned for fishing. In the 19th Century, large hematite deposits were discovered which gave rise to the production and export of steel during the industrial revolution, which saw the population of Barrow-in-Furness grow from 150 people to 40,000 in less than a decade. Barrow became Barrow-in-Furness when it joined with neighbouring towns and districts and is only beaten in size by neighbouring Carlisle as the largest town in Cumbria. Still to this day, it remains a town of industry and agriculture made up of many working class people (known as Barrovians). It’s home to dockyards (which at one time were some of the largest in the world) as well as being packed with beautiful rural areas too! The good people of Barrow-in-Furness buy red diesel, kerosene, heating oil and lubricants in bulk and barrels. 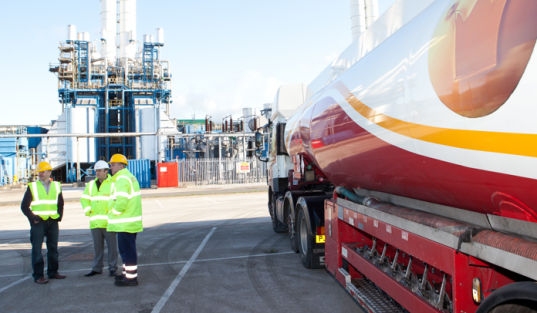 We offer same day deliveries for all fuels to Barrow-in-Furness as well as fuel management services and priority contracts. As well as supplying fuels to Barrow, we offer nationwide deliveries and services throughout the UK. This only represents a small selection of the areas we are able to cover around Barrow-in-Furness and North West England. So even if you do not live in or around these locations, please still get in touch with us as we supply Red Diesel Nationwide on a 24/7 basis.